Whether you’re a first-time home buyer or a seasoned one buying a home is an exciting process. From single-family homes to condos or townhouse, it’s important to define the type that best fits your preferences. Selecting the town or neighborhood you want to live in is equally important. A good idea is to have a “Wish List” and prioritize your “must have” and “wish to have” list. Which type of loan will be better? There are several programs available to buyers depending on the income and down payment. Most popular for first time buyers is the FHA loan that requires a minimum of 3.5% down payment. Conventional loans with a minimum of 3% down payment. Your trusted lender will qualify you for the best for you. How is the process to obtain a loan? 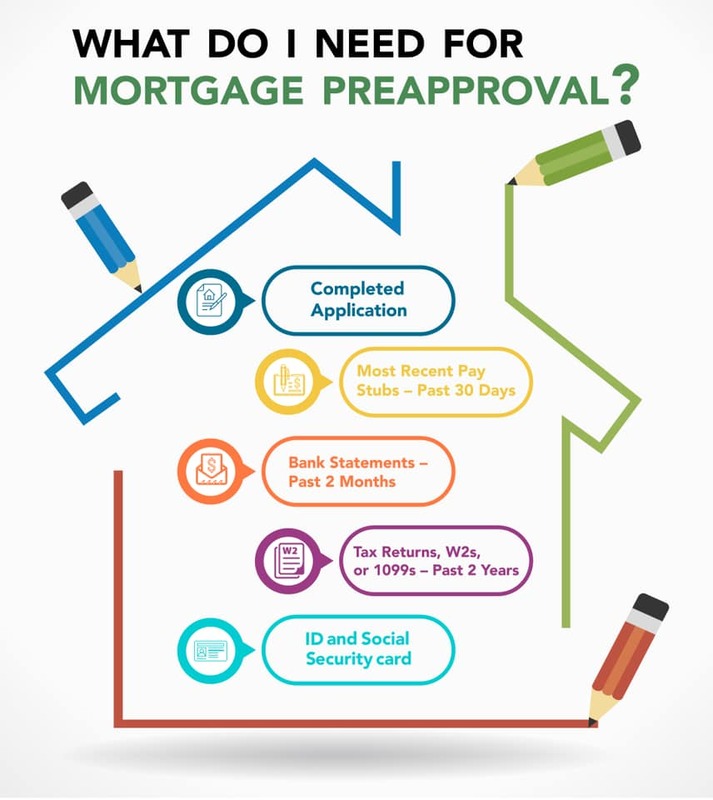 To get pre-qualified or pre-approved for a home loan, is very easy now due to great technology that will allow a buyer to apply on line through a lender of your choice. Interest rates increased in the last year for about 1%. Check the graphic to see how they have increased from years ago to today’s rates. A down payment does not include the amount of closing costs, so a buyer has to add the down payment amount plus closing costs to purchase a property. If you don’t have a lender I will be happy to provide a few trusted entities that I am confident with the level of experience and positive results.